So, you bought your first motorcycle. Congrats, you've just opened up a whole new world. However, with a new ride comes new responsibilities. DIY motorcycle tips are your friend, so I've taken it upon myself to cover the bases for new riders. New motorcycle rider advice could cover everything from motorcycle safety tips, equipment checklists and reviews, keys to road lingo, and more. Don't get discouraged with how much there is to learn, the rewards that come with such an undertaking is well worth the effort. Motorcycle maintenance is key to the long life of your ride, and there are many simple tasks that you can do to keep your motor running for years to come. While this isn't rocket science, you'd be surprised how many people actually neglect to do these things and unfortunately have to deal with the consequences. First up, how to change motorcycle oil. 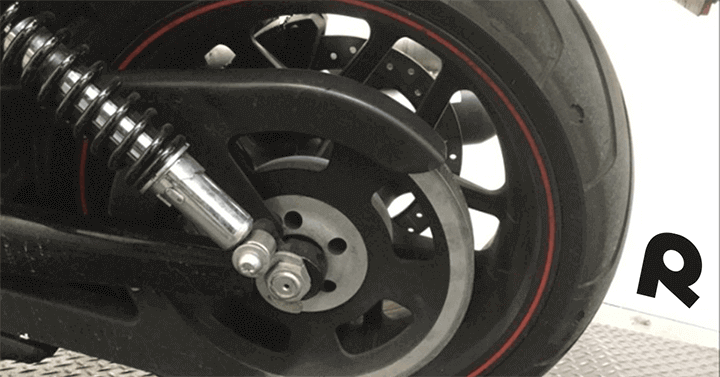 Here are some fast tips that can hopefully give your guide to a motorcycle oil change. Buy or trade a motorcycle online and get it shipped for free with RumbleOn! 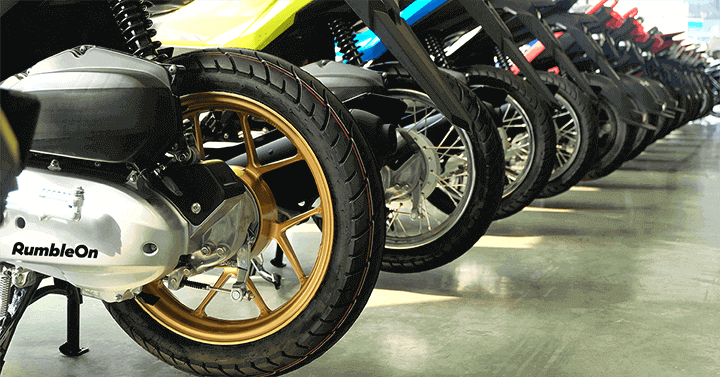 If you are ready for a newer, hotter motorcycle, or want to shop our inventory of used motorcycles for sale online, RumbleOn has you covered with bikes at great prices. All bikes are shipped for FREE, come with a Money Back Guarantee and Warranty! Better yet, RumbleOn welcomes trades! Start with a free cash offer for your bike online and use it as a trade-in! You can even trade in a car to buy your first bike! 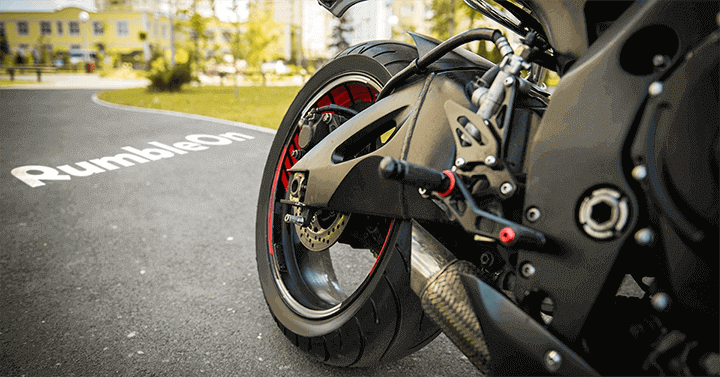 Read more about how to trade a motorcycle online with RumbleOn here. RumbleOn is THE easiest and best place to sell a motorcycle online for free. Better yet, you're able to sell motorcycle for cash on the spot. It's all online, all fast, and all free! Get a cash offer for your bike, and we'll come pick up and ship your motorcycle at no cost to you! We’ve developed all-new technology to change the way that buy, sell, trade, and apps work for you! Finance, trade, and buy your dream vehicle or sell motorcycles at the click of a button. Motorcycle selling apps and motorcycle for sale apps have nothing on this. Meet the RumbleOn free motorcycle app: the king of buy, sell, and trade apps and your ticket to curated content from one of the best motorcycle blog sites: the Brain Bucket. Put the power in your pocket!